For those who have an interest in facts and information, the seven Wonders of the World will be very familiar. These main seven wonders, however, are only of the ancient world and there are actually many different groups, depending on whether, for example, they are man made, natural or industrial. 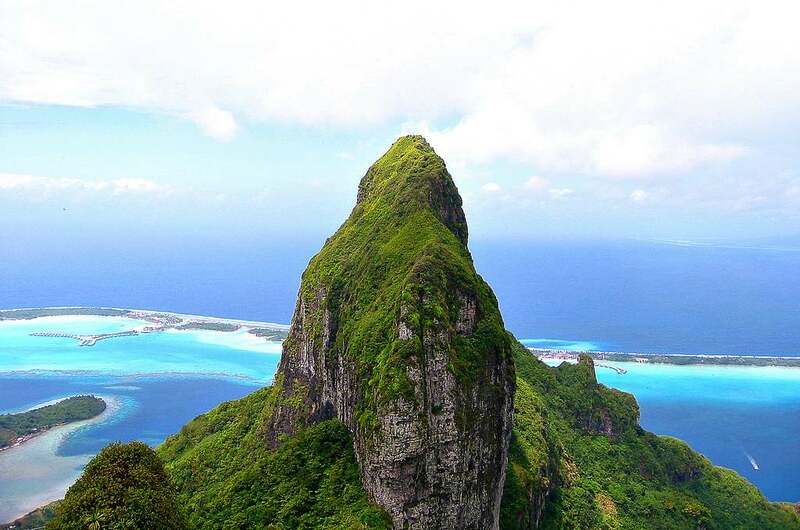 The seven wonders included here are popular choices in their own categories and are considered by some to make an ideal definitive seven Wonders of the World list themselves. 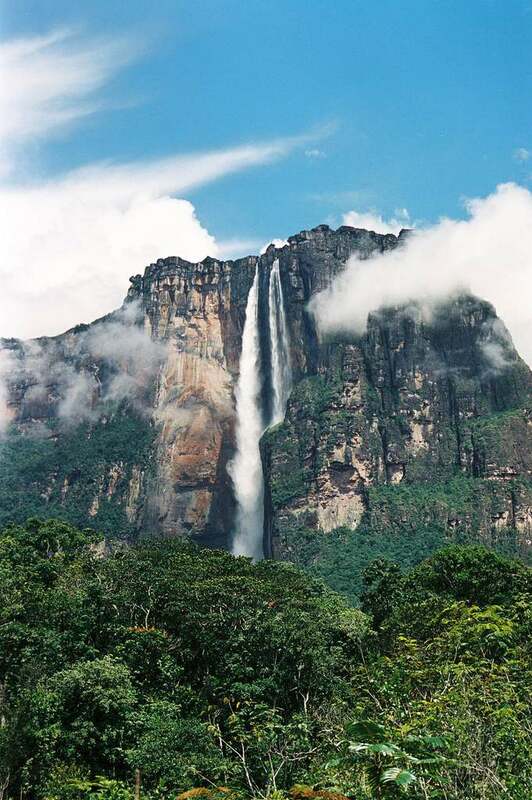 Known locally as Kerepakupai meru, Angel Falls is the highest waterfall in the world and is located in the UNESCO World Heritage Site of Canaima National Park in Venezeula. With a drop of 2,647 feet and a total height of 3,212 feet, it stands well over 700 feet taller than Niagra Falls, arguably the most popular water fall in the world. Located just 25 miles of the modern day Mexico City, Teotihuacán is regarded as one of the largest archaeological sites in the Americas. 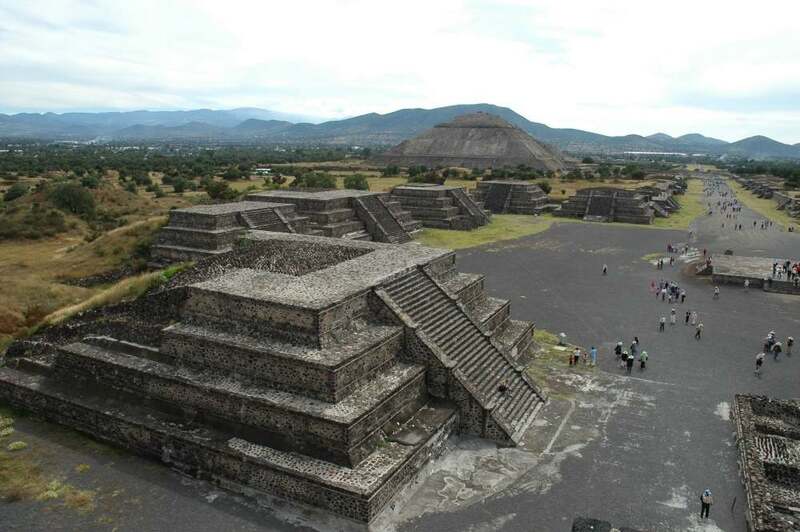 From pyramidal buildings to towering a citadel, Teotihuacán is a beautiful area of the world that is steeped in interesting and to an extent unexplained, history. 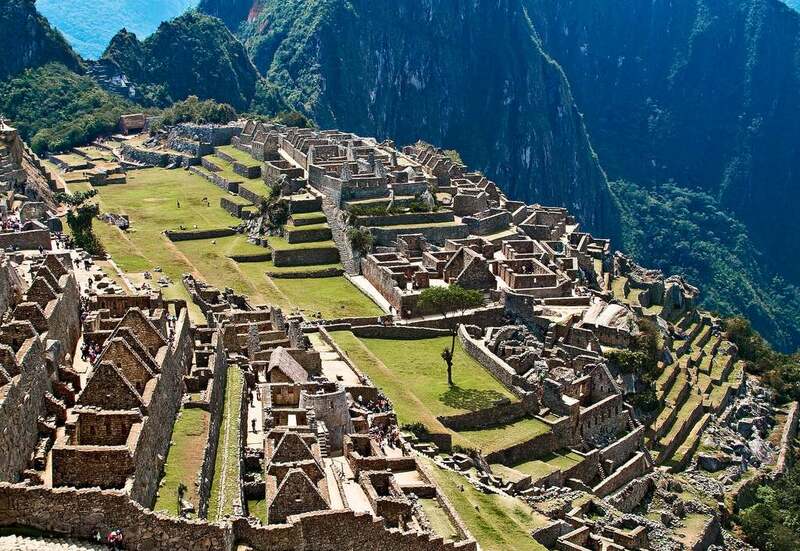 Situated in Peru, Machu Picchu sits over 8,000 feet above sea level and is directly related to the history of the Incas. 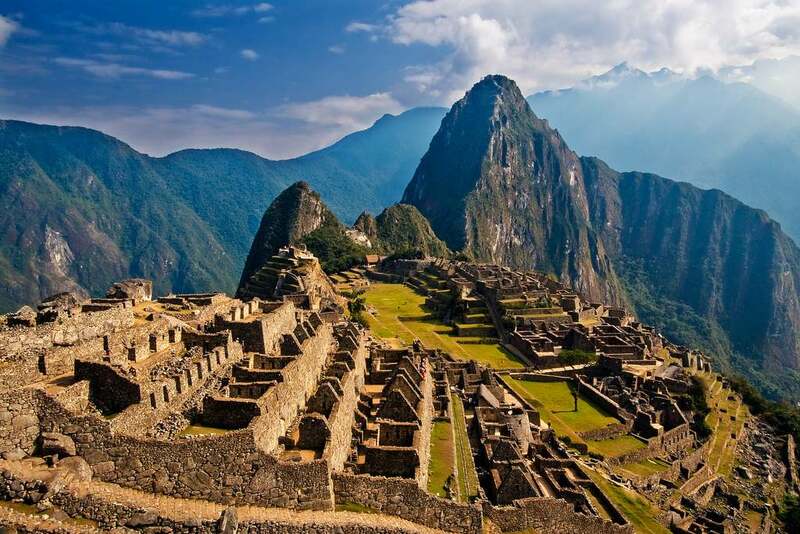 A particular popular tourist site, the area, as with Teotihuacán, is absolutely full of history and whilst it may not be considered to be of mainstream historical interest, for those who take the time to visit and understand Machu Picchu, it is by far one of the most intriguing areas of the world. 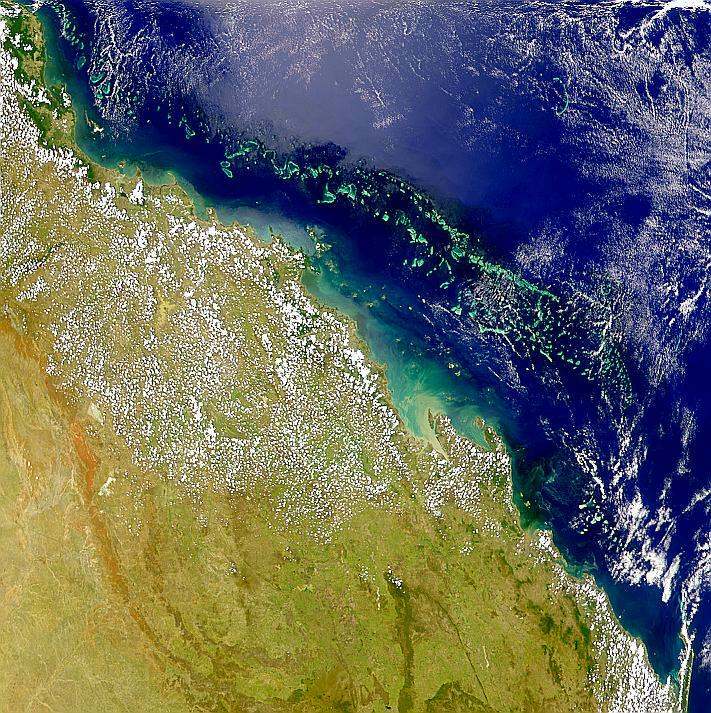 The largest coral reef anywhere in the world, the Great Barrier Reef is located off the coast of Queensland, Australia. 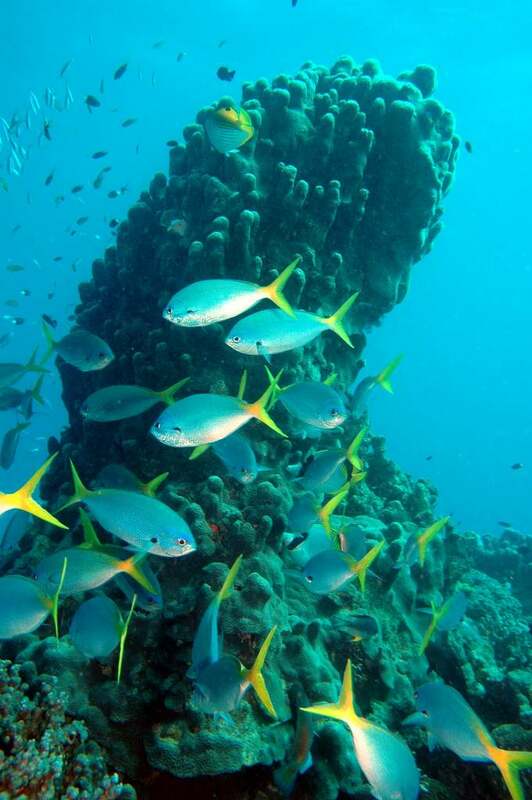 The 2,900 individual reefs that make up the Great Barrier Reef were made a World Heritage Site in 1981 and between them are home to a staggering number of animals, including 1,500 different species of fish and almost 5,000 varieties of mollusc. 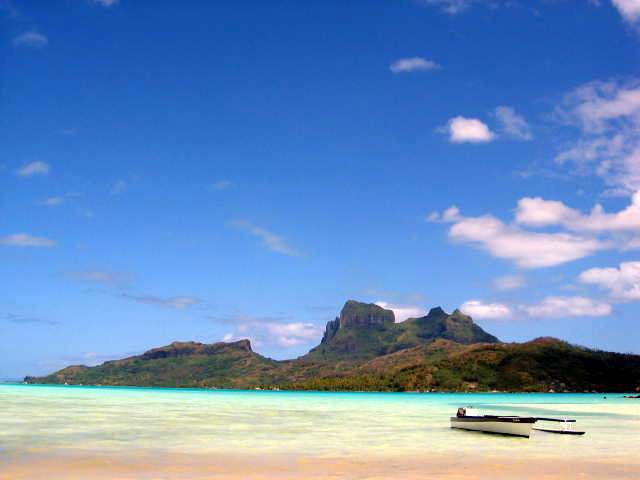 Breathtakingly beautiful, Bora Bora is a popular tourist destination and is considered to be one of the most relaxing, calming and invigorating vacation destinations to visit. 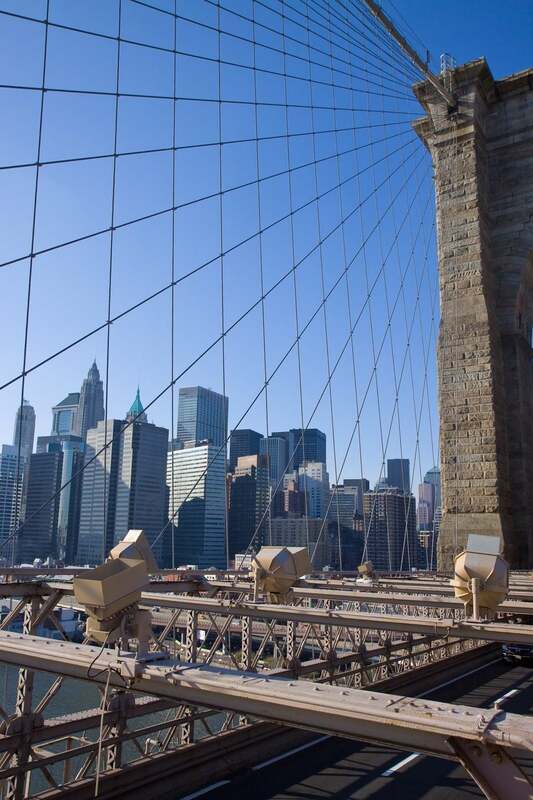 Not many people are aware of the fact that there a group of wonders known as the seven Wonders of the Industrial World and the Brooklyn Bridge is featured on that list. 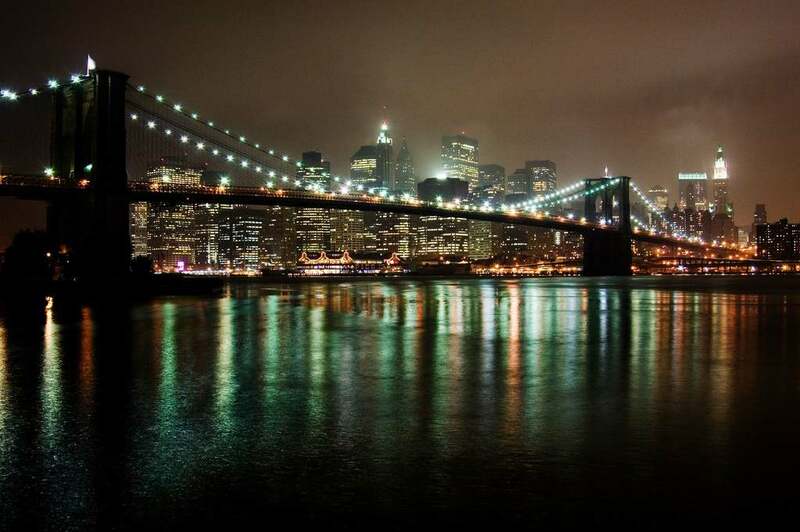 Connecting Manhattan and Brooklyn, the Brooklyn Bridge was completed in 1883 and is one of America’s oldest suspension bridges. 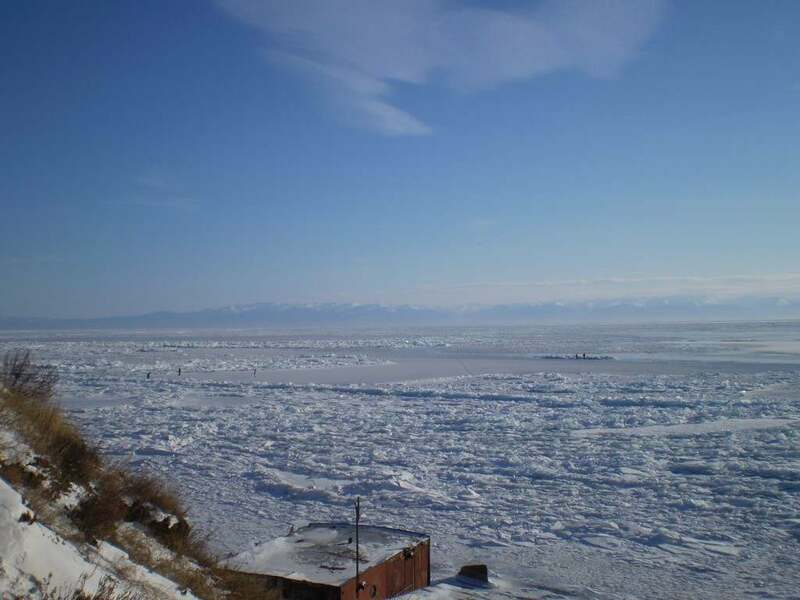 Made a UNESCO World Heritage Site in 1996, Lake Baikal is not only one of the clearest lakes in the world, but it is also the deepest, with sections of the lake almost 5,400 feet deep. 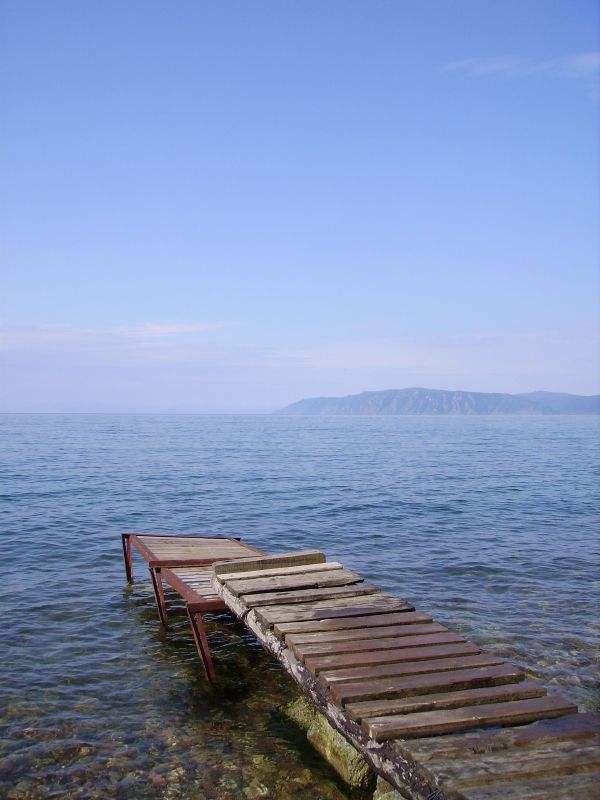 With it’s base in Mongolia and Russia, Lake Baikal is home to in excess of 1,500 species and is said to hold around a fifth of the entire world’s fresh water. Hey there – from where about in Nepal do you think this picture can be taken? 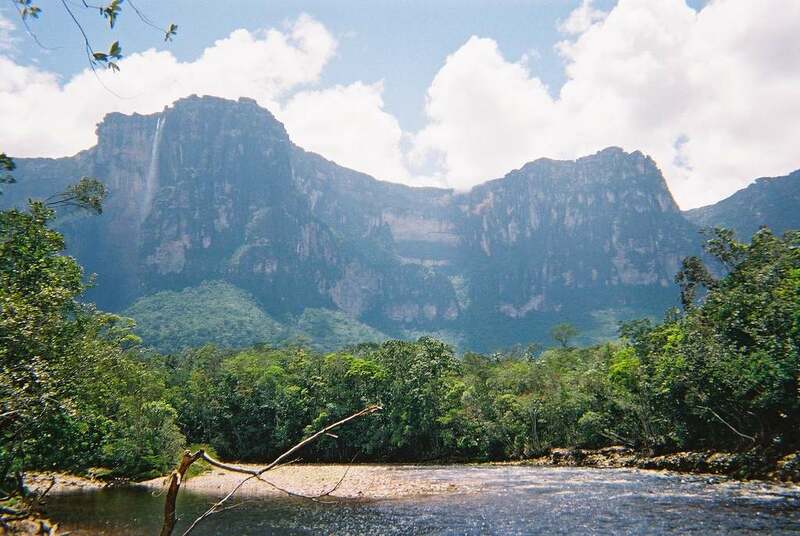 Angel Falls was awesome it was having 3,212 feet height AMAZING!!!!!!!!!!!!!!! wow when i searchout this pics i feel that i am there, i feelm standing there, what a fabulous pics thanks for shearing. great wonder of the world and angel fall is looking awesome. prays God for those how have visited this sites.